All the computing is now taking place in the cloud. Majority of the Cloud providers are offering infrastructure. But at Weberloo, we are making a difference. We help you get more than the infrastructure and we help you get the best of the Cloud services you avail from us. We put our expertise to use and make it happen. It is the speed and performance that matters the most and that is what we are offering. Server instances on demand and up to 30GB. A moment’s notice and we offer dynamic scaling. Pay as you use or for what you use. 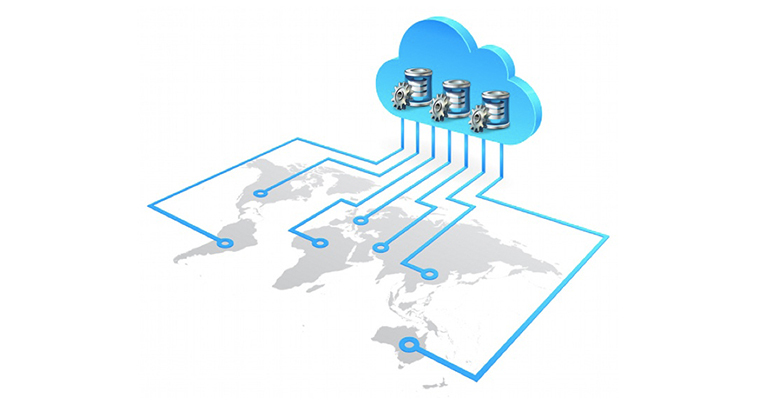 How will the Cloud Servers service from Weberloo make a difference to you? Amazing flexibility to Build your own apps: Cloud Servers is highly dynamic and extremely persistent. The servers may look like the traditional servers but are on-demand and available in the cloud. Regardless of the kind of application you are coming up with…traditional apps that need persistence or the modern day cloud applications…the Cloud Servers cover you. Latest Control Panel that is easy to use: Our Control Panel is designed in such a way that it offers not only great ease of use but also amazing speed too. Filters, search and tags options make the organization of Cloud Servers absolutely easy. There are also the Cloud files, Cloud database, Cloud Load Balancers and Cloud DNS that you need to organize. All this can be achieved effortlessly. API that is Quick, Ultra-Scalable and Powerful : You could launch as well as control the Cloud Servers with a program making use of the RESTful API. The latest one offers a very quick response to one’s queries and saves a lot of time because of automation of the mundane tasks like deleting, adding, listing, rebooting and resizing the servers. When you have these servers, the requests are 25times faster and also the server list requests are ten times faster. You get round the clock support from us as we strongly believe that a perfect day in the field of IT is a far-fetched idea. So, we offer support for Cloud Servers through Fanatical Support…the support that you can get 24x7x365days through ticket, phone or email. Getting started is absolutely easy! If you are looking for more information, you can chat with our specialist!